I was looking for some ideas for Halloween treats. 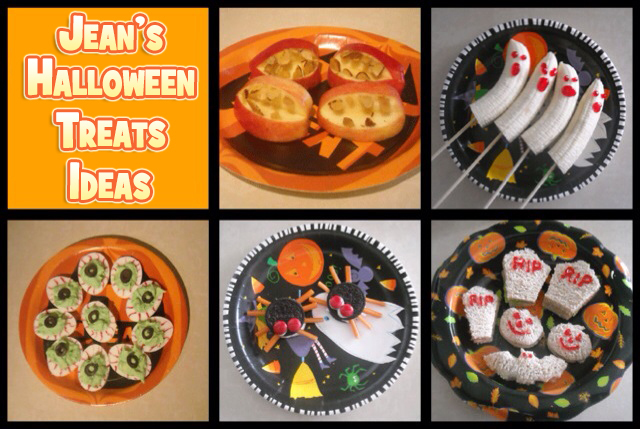 The picture collage is great for a quick overview of some things I can make for my Halloween party. However, I didn't see any recipes for the goodies in the picture. 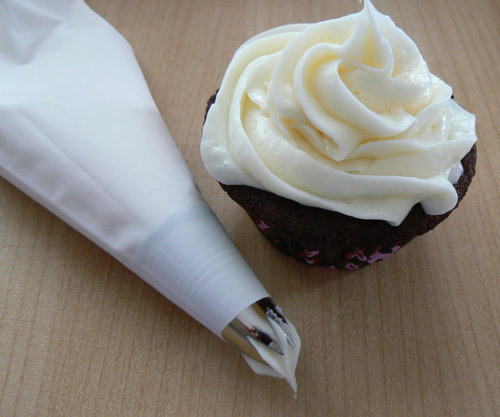 There was one video on this article that shows how to make rotten cupcakes for Halloween. At least I'll try that. I just wish there were more Halloween recipes.